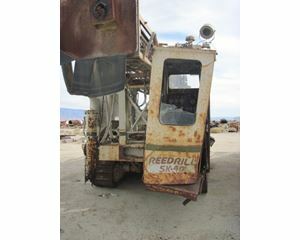 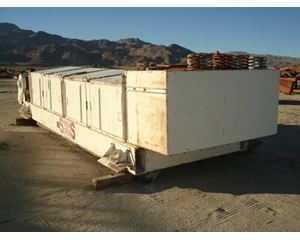 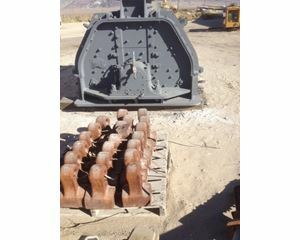 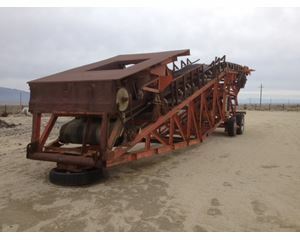 California Aggregate & Mining Machinery was started in 1990 by Dennis Madigan. 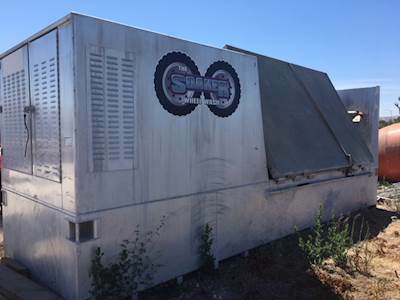 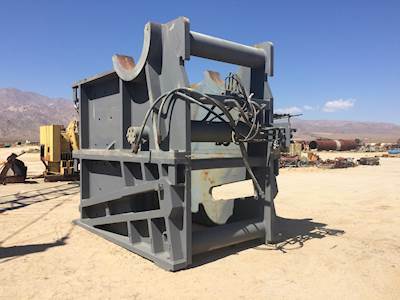 It is our goal to offer quality used machinery at a reasonable cost. 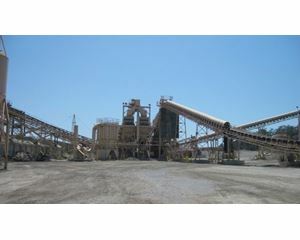 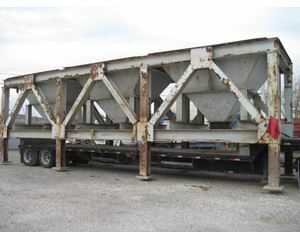 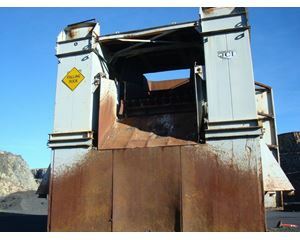 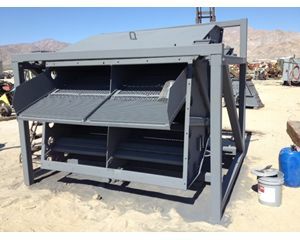 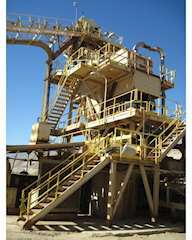 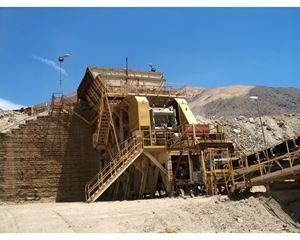 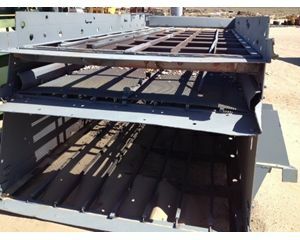 Our machinery listings include all types of mining and sand and gravel process plants. 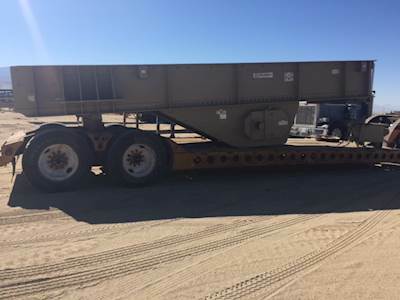 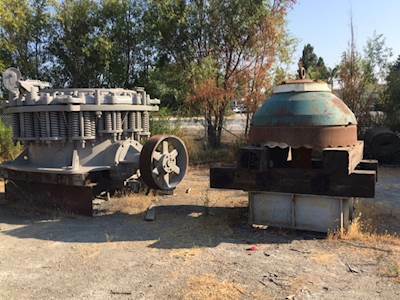 We have various surplus machines, which include crushers, grinding mills, feeders, material handling conveyors, silos, complete plants, pumps and much more. 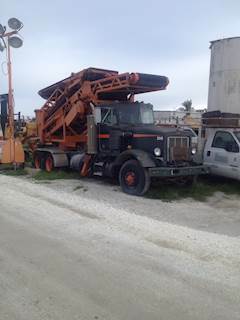 If we do not have your needed machine in our inventory, we can locate it for you. 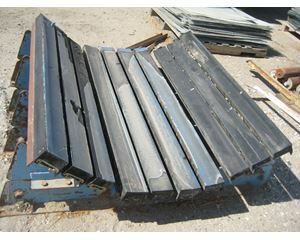 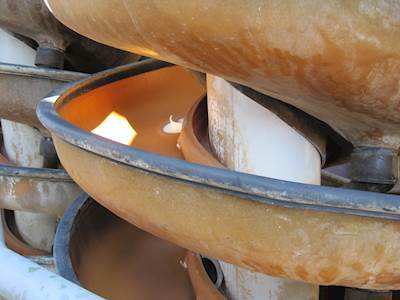 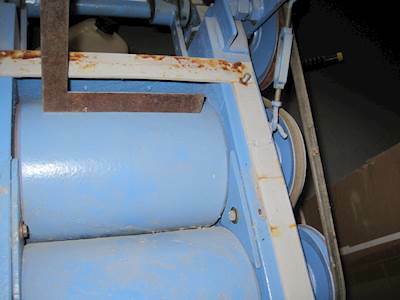 We also buy used process machinery suitable for reconditioning. 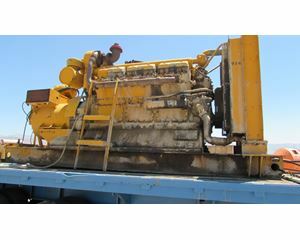 It is our goal to offer quality used machinery at a reasonable cost.